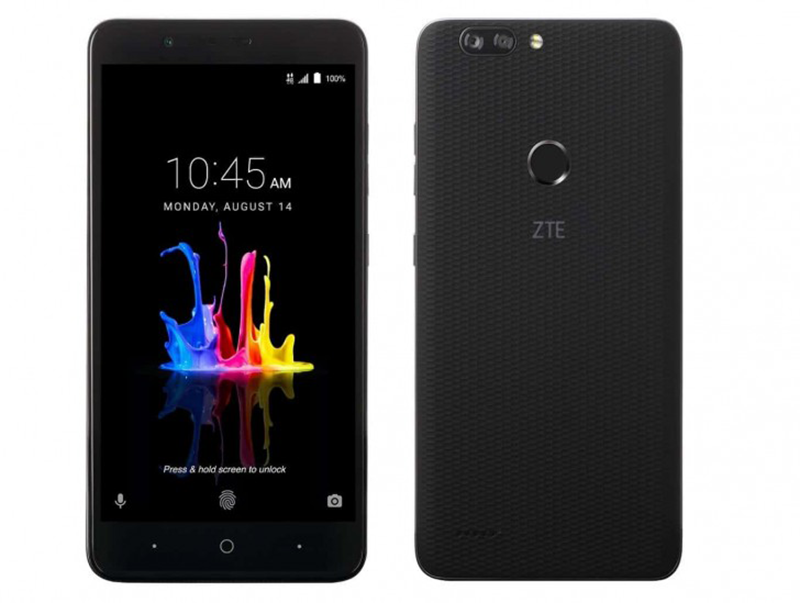 ZTE just made Blade Z Max official, an Android phablet which highlights a large 6 inch FHD screen, 4,080 mAh of battery, and a 16 MP + 2 MP dual camera setup. Like most dual camera phones, it has bokeh effect for background blurs. Moreover, ZTE added time-lapse, panorama, and manual modes. Inside, the handset runs Qualcomm's 64 bit Snapdragon 435 octa core processor paired with Adreno 505 graphics, 2 GB RAM, and 32 GB of expandable storage to 128 GB. In front, it has an 8 MP selfie camera with beautify mode. It also has USB Type C connector, fingerprint scanner behind, and LTE connectivity. The handset will be available through MetroPCS on August 26 for USD 129 or around PHP 6.5K. There's a USD 25 Google Play gift card that can be redeemed after the purchase if you pre-registered. However, there's no clue yet on its international availability.